Come and volunteer at our Foundation Matchday! The season of goodwill is upon us: a time for festivity, overeating and frivolity! With that in mind, we need your help! Come and volunteer at our Christmas Foundation Matchday on the 9th of December! 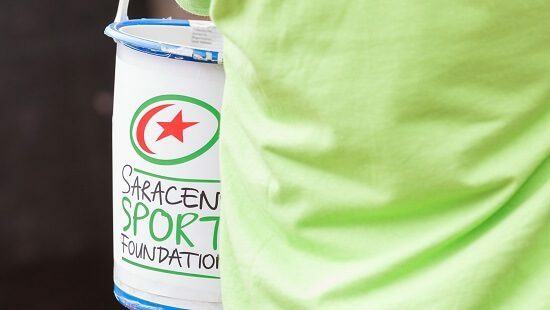 The Foundation are taking over Allianz Park for the Saracens vs Cardiff Blues game to try and raise as much money as we can for the charity and we need some help to make it happen. From raffle ticket sellers to mulled cider merchants, you will be on the ground to raise vital funds for the Saracens Sport Foundation! We need lots of people to come along so bring your friends, fans and family! To hear more about what is happening on the day, click here! Volunteer at the next Foundation Matchday!